WWE has announced an injury to John Cena! With just over an hour before tonight’s final edition of RAW before Sunday’s Royal Rumble event, WWE has announced that 16-time World Champion John Cena suffered an ankle injury last week. 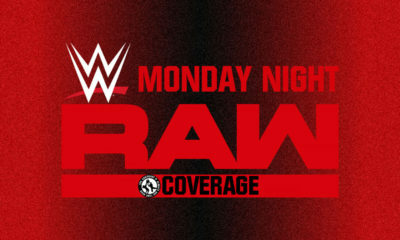 Of course, the match in question on RAW last week was the main event of the night, a Fatal 4-Way where the winner would move on to Royal Rumble and face Brock Lesnar for the Universal Championship. Finn Balor would emerge victorious over Cena, Drew McIntyre and Baron Corbin. EA’s Take: I don’t buy it yet and as with most things like this that come straight from WWE, I think other people should approach it with extreme caution. Here’s the thing: in the first video they show Cena in an ankle lock at the hands of McIntyre. The move is performed on Cena’s left ankle, which he grabs at after escaping the hold, which then is highlighted in the video. However, after that we see him favoring his right ankle. 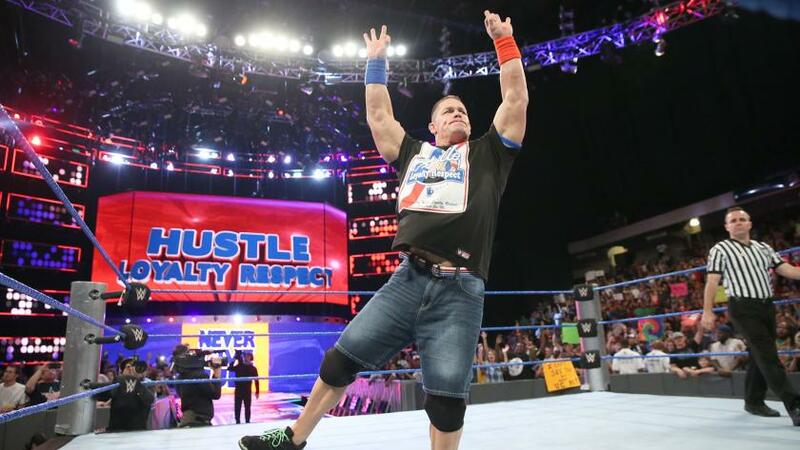 So either this is all just a work to possibly make Cena’s entry in the Royal Rumble more of a surprise or something really happened to that right ankle. 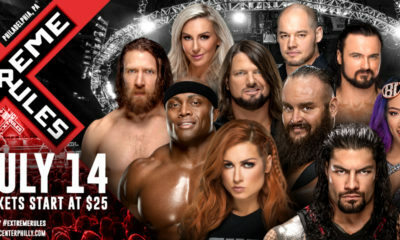 Personally, I think “Big Match John” screwed up and started selling an injury to the wrong foot, but I’m sure we’ll find out sooner rather than later.